Chief Executive Officer of Monimichelle, a sports facility construction outfit, Ebi Egbe has declared that the appointment of Shehu Dikko into FIFA’s Football Stakeholders Committee is deserved. Egbe describes Dikko, who is the chairman of the nation’s league organizing outfit, LMC, as a knowledgeable football buff that deserves to be in FIFA. “I am happy Dikko has joined the league of the few Nigerians in FIFA. Just like Amaju Pinnick, Dikko is doing a good job here at home. It is good they are getting the recognition they deserve out there at the global level,” Egbe said. Egbe stressed that FIFA’s recognition would motivate Dikko into doing more, even as he noted that the nation’s domestic league has been getting better under Dikko’s leadership. Dikko was also last month appointed into CAF’s CHAN Championship organizing committee. Back home, the Kaduna State-born football administrator is the chairman of NFF Marketing, Television and Sponsorship Advisory committee. 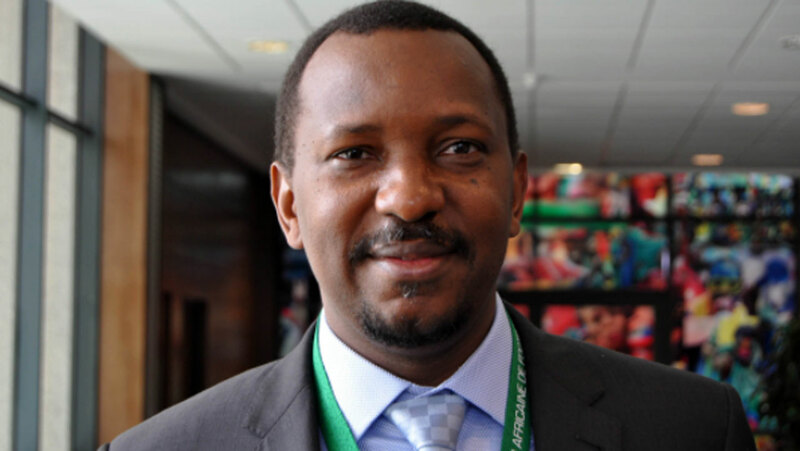 Dikko’s FIFA appointment makes him the third Nigerian in the world soccer governing body. NFF president, Amaju Pinnick and Justice Ayotunde Phillips are the other two top Nigerians in FIFA.